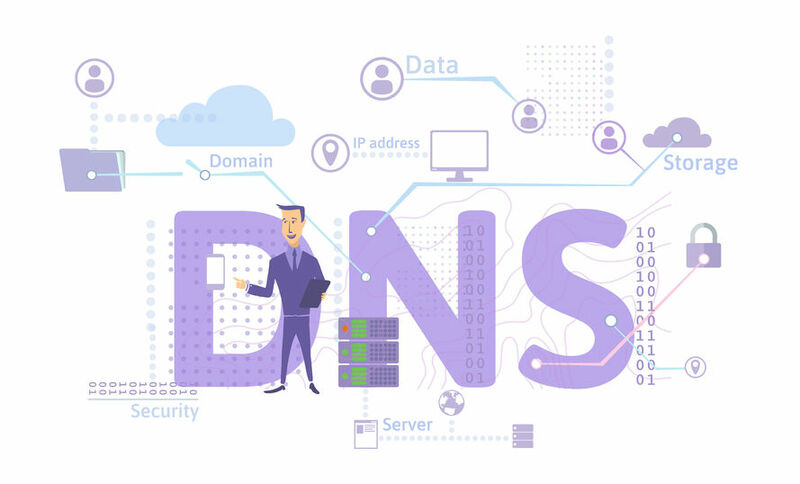 What is DNS propagation? How to check DNS propagation? DNS propagation, you already know what DNS is, and if you don’t, you can check it HERE. Now let’s see the second word – propagation. To propagate, it means to spread ideas, opinions among people and places (Cambridge Dictionary). It is about the time it takes, to expire the cache in the recursive servers after you make your nameservers to point to new hosting. When you make the changes in your DNS records, they will get instantly updated in the authoritative servers. It will take extra time, for the data, to be modified in all the recursive servers along the way. The connection passes through many recursive servers, including those in your internet provider (ISP). All of them have TTL (Time to live) which defines for how long they will keep the DNS cache with the DNS records. The DNS cache exists mostly for load balancing so that it won’t be so heavy on your nameservers and to make the whole process faster. When a user uses their browser to open a web page for the first time, he or she will send a request all the way to an authoritative server. If it is not for the first time, the request will get an answer on the way in a recursive server, and if the data is still up to date, the user will get his answer quicker. Basically, the DNS propagation depends on the TTL in the DNS records. How to make the DNS propagation faster?